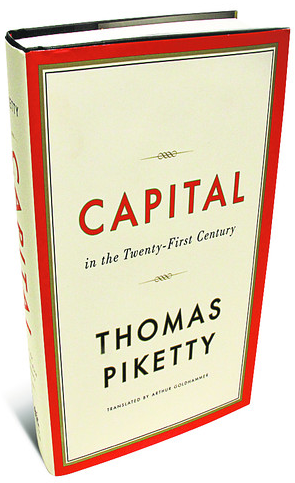 Read this impressive interpretative review of Thomas ‪Piketty‬’s Capital‬ in the Twenty-First Century – 18 focused posts devoted to each chapter from the book, carefully wrote by Adam David Morton (University of Sydney). Professor Morton clearly summarises each chapter in just a few hundred words, enriching them with his own notes ans insights. Without attempting to rival or replace the importance of detailed engagement with Piketty’s groundbreaking scholarly bestseller, these interpretative digests are recommended indeed. This entry was posted in Books and tagged capital, capitalism, economic history, growth, inequality, Political economy, state, taxation, Thomas Pikkety, wealth. Bookmark the permalink.